Once you've joined a library, use the Author picker button to see who else is in the library, view their books, or view all books. Click on the button with 3 heads on it and you'll see a dropdown showing everyone who's already joined the library. Click on a user to see just their books, or click on Everyone to see all books. Tip: click on the Bookshelf icon (next the Author picker) and you'll toggle between seeing all books on screen at once, or just one bookshelf. What if I don't want students to see each other's books? First bear in mind that all books in the library will be read-only (unless you're the library owner). 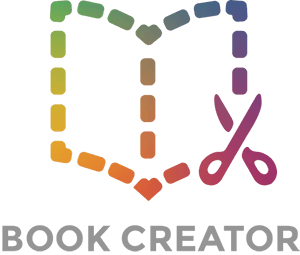 Students won't be able to edit each other's books unless they've turned on collaboration for their book. As the owner of the library, you can access the Library settings to toggle on/off whether or not students can see each other's books.